I have played soccer since I was five years old and now I am playing it at a collegiate level. Tell us about your platform. I focus on replenishing the trees in the environment because while trees give us many important resources like paper for books and lumber for homes, it is so important to make sure we put back what we take. I not only want to plant tree seedlings, but I want to plant seeds of encouragement in people about environmental issues. I hope that those people will then plant seeds of encouragement in people that they meet, and we will have hundreds of new Earth warriors! What are you looking forward to at Miss Earth United States? 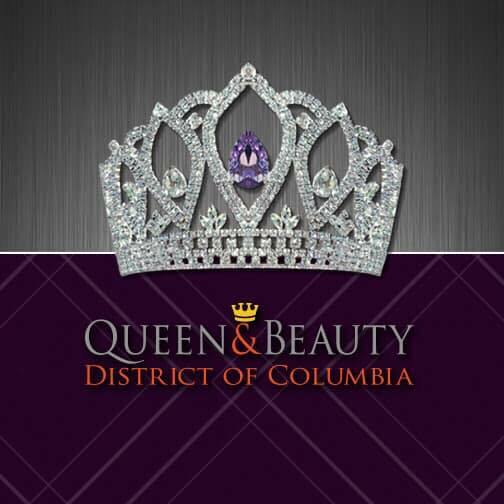 I am looking forward to the evening gown competition at Miss Earth United States because you get to see the personality of each delegate shine through their evening gown selection. Also, I am looking forward to the public speaking portion because I love hearing what other delegates are passionate about. What is one thing you can’t live without and why? I can’t live without chocolate ice cream. It is my guilty pleasure and I once ate half a gallon in one sitting! 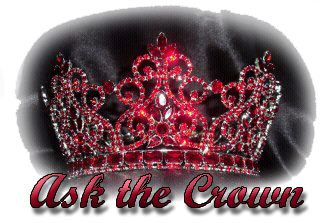 PageantLIVE Red Carpet Highlight is a special feature of Ask The Crown. 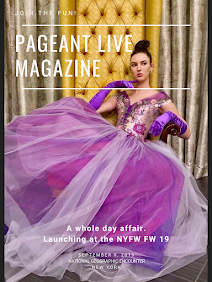 We are proud to be the pioneer of publishing titleholders exclusive interviews nationally and internationally. AD SPACES AVAILABLE, CONTACT US! © Ask the CROWN | All rights reserved.